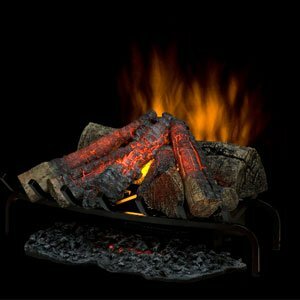 LED inner glow logs: Patented LED inner glow logs and pulsating ember technology allow the logs and embers to glow in concert. 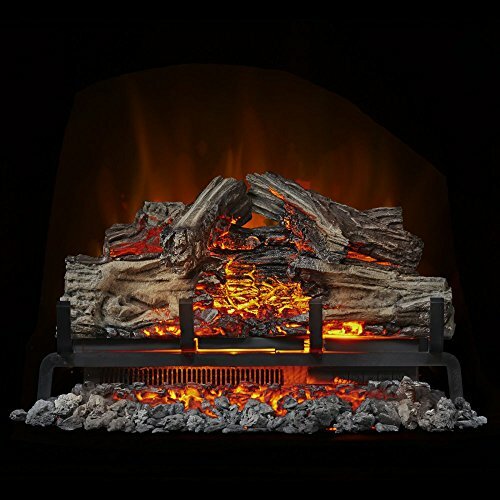 Bring an unused fireplace back to life with the Dimplex open hearth insert. 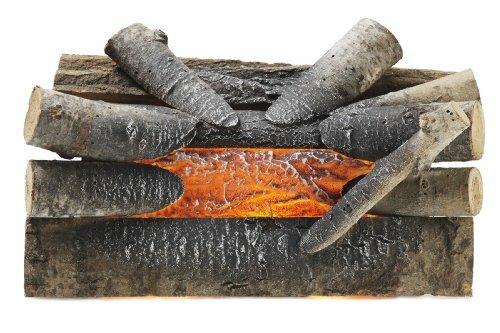 The projected dancing flame effect combined with hand finished logs showcasing our patented LED inner glow technology creates an authentic fireplace revel in with out the mess. LED Flame Technology: A mix of technology, artistry and craftsmanship, the patented LED flame technology creates the semblance of a real fire. The Secure Choice: With out a flame heat or emission our fireplaces inserts are the Secure choice for your house. 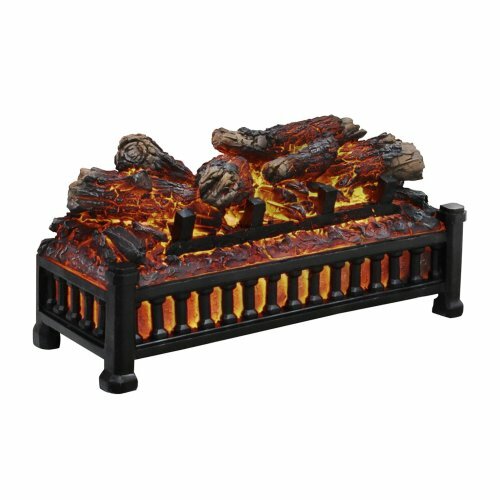 Realistic log set: Dimplex fireplace logs are hand crafted and molded from real wooden logs, offering a shockingly realistic log set.